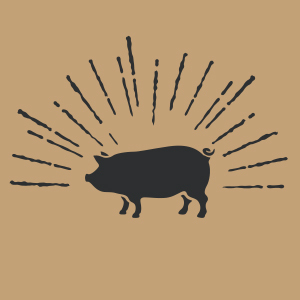 Pinkertons of Armagh are one of Northern Ireland's leading meat suppliers to retail and trade and Power Advertising produces all of the packaging, point of sale and advertising. 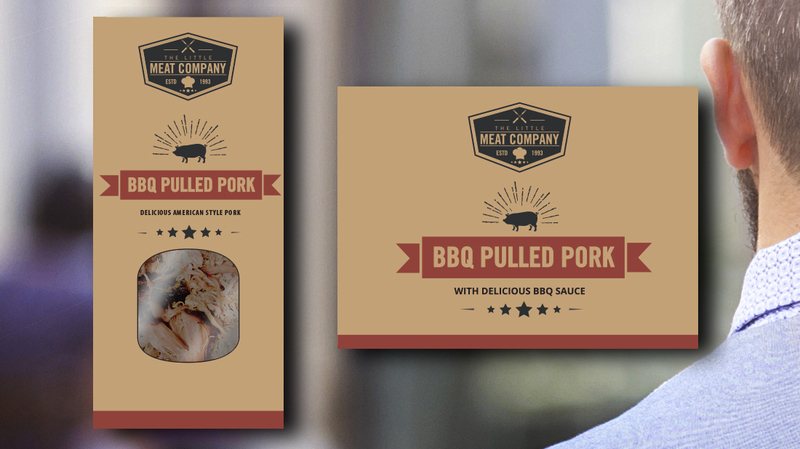 Pinkerton'slatest project was pulled pork and wanted their new sleeve-based packaging to show pulled pork in a mouth-watering way. 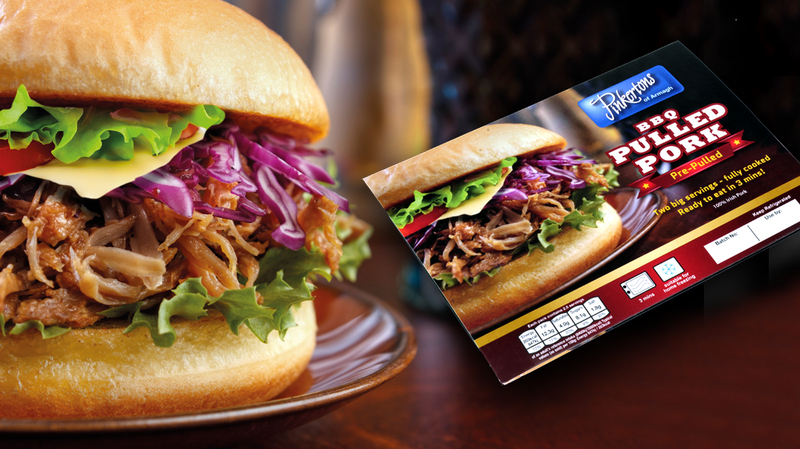 We produced the sleeve packaging with a mouth-watering shot showing the pulled pork in its latest incarnation (as an alternative to beef burgers) to give their packs the 'Wow!' factor. 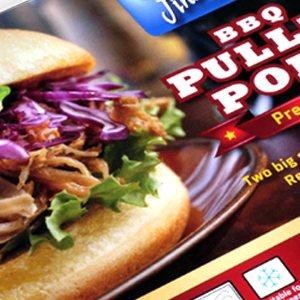 To be a quality-packaging agency you have to be able to produce exceptional creative design on the smallest of media. 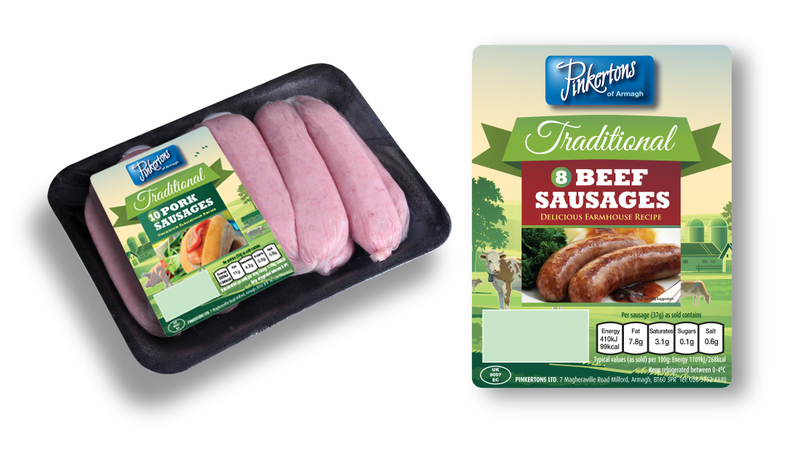 Pinkertons challenge to Power Advertising was to give their new, Pinkertons Traditional range, real stand out on the shelves when all that was available for the design was a small label. We think you will agree we really delivered. Power Advertising is a specialist in packaging designs - one of the most difficult and regulated forms of design that any agency can undertake. 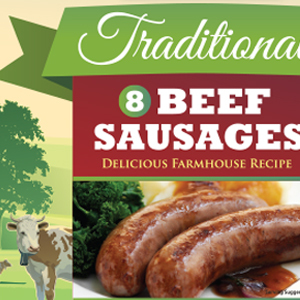 We have been producing packaging for over 15 years and believe in the old adage 'the first bite is with the eye'. So whatever your packaging requirements or challenges we have the creative talent and experience to produce your packaging to the highest level.